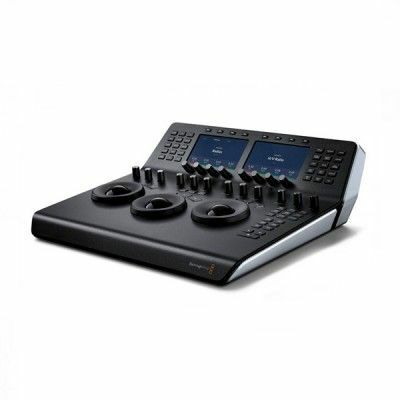 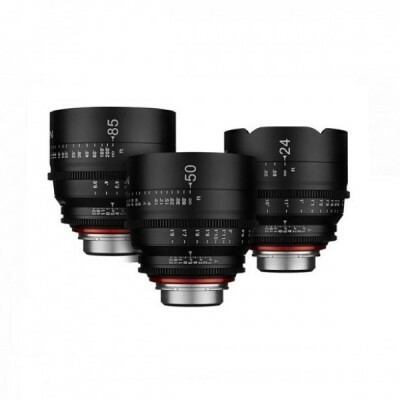 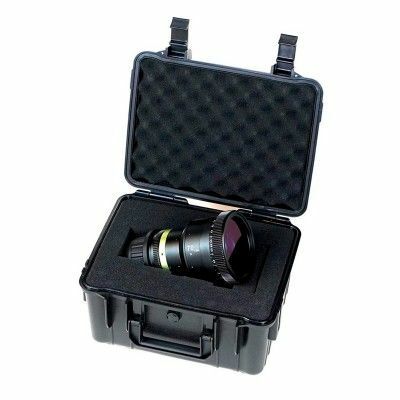 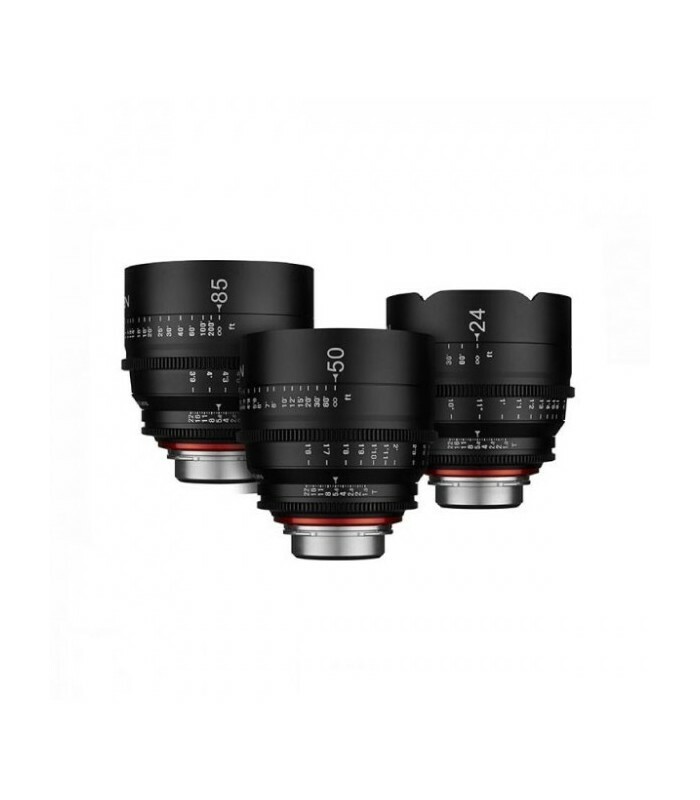 This is a Pack kit of 3 XEEN cine Prime lenses. 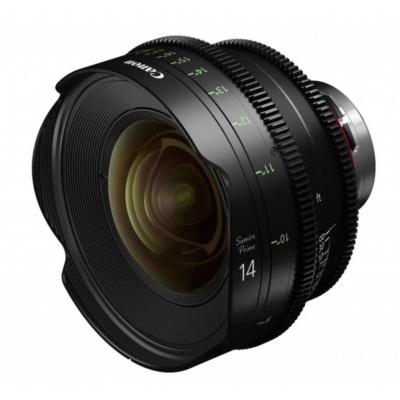 You may choose 3 out of the 7 models available 14mm, 20mm, 24mm, 35mm, 50mm, 85mm, 135mm. 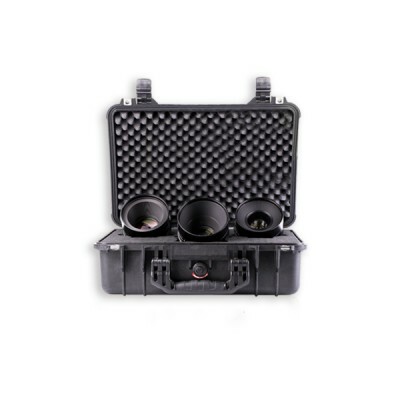 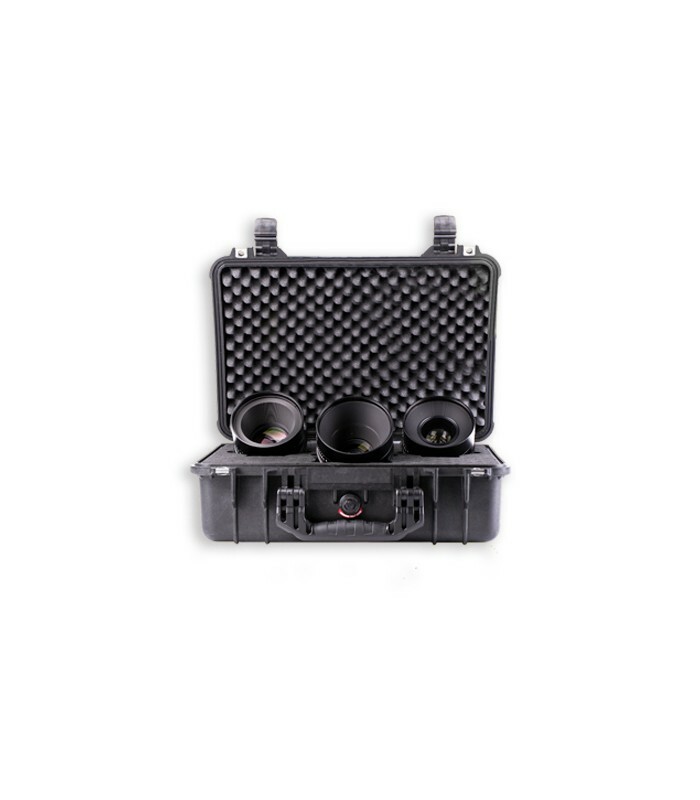 The pack comes with a smart PELI case.